Beauty is a very personal subject matter for most people. 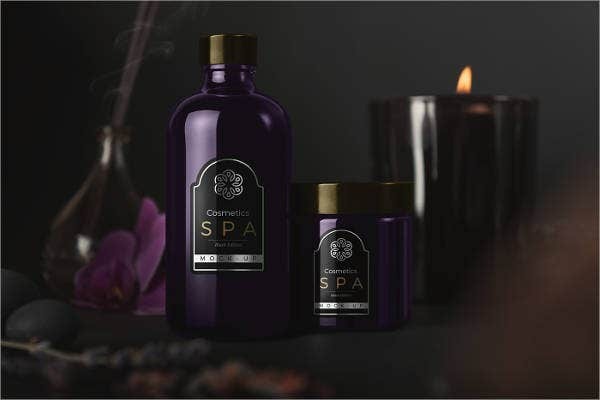 A lot of thought is put into deciding a cosmetic product purchase. 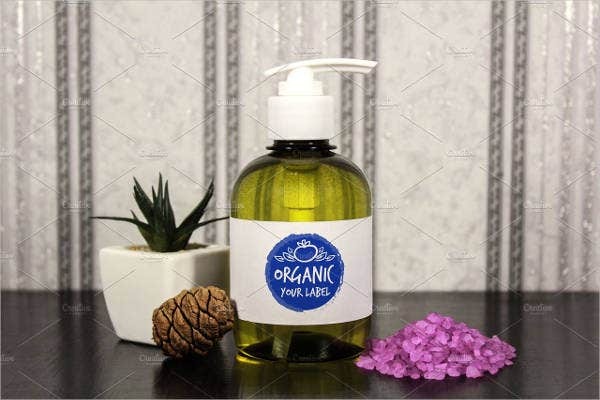 With the vast number of alternatives for every beauty product in the market, guaranteeing that your product works wonders on your clients and looks beautiful on the shelf at the same time is very serious business. 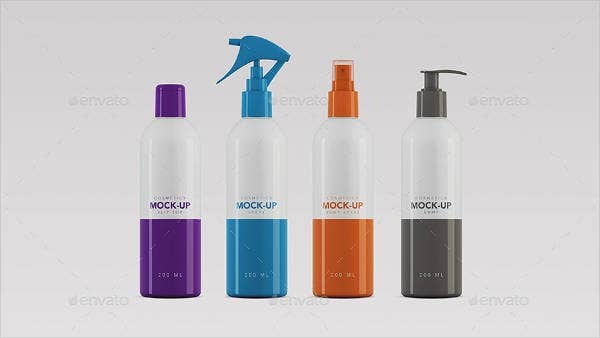 We have rounded up a variety of cosmetic product mock-up designs for you to choose from. 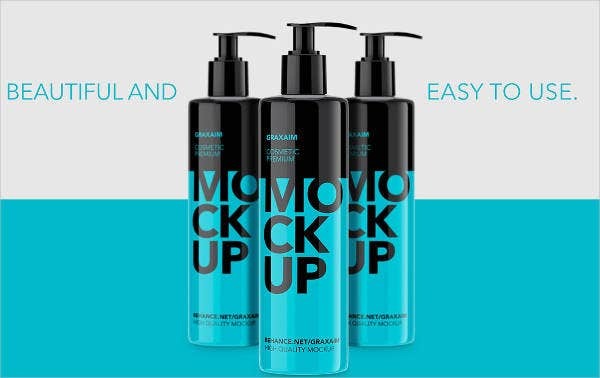 From spray and pump bottles to cream pots, every beauty product is sure to find a home in one of these designs. All are free, editable, and with photorealistic results, so every design is sure to look like the real thing. You might think that building up your beauty products will be a cakewalk. You might think that because the market is huge and the demand is always at a high, your product will definitely get the following it deserves. But that’s where your biggest obstacle comes in—standing out in an oversaturated market! Know your products like the back of your hand. Deeply understanding how your products are made or where they come from facilitates how you present them later on. Make your brand cohesive. Once every detail about your product is set in place, their characteristics will then lead you as to how to brand them. 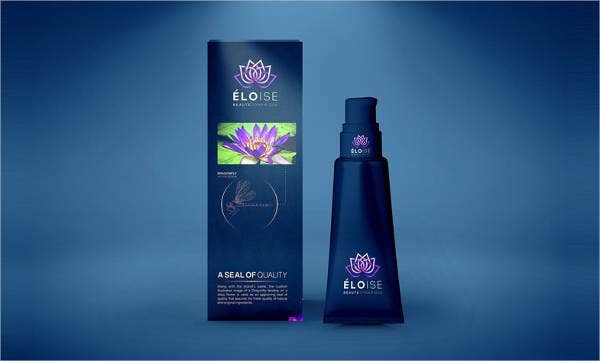 If you boast products that are cruelty-free with natural ingredients, these details should be highlighted and should connect with your overall product scheme. Associating every detail of your product’s inner and outer identities will produce an unmistakable presence in the market. Gain a loyal social media following. The number should not be your main goal here but faithfulness. A small group of fans who truly rave about your products will slowly but surely give you a more dignified and personal impression on new followers. They are completely editable and easy to use. 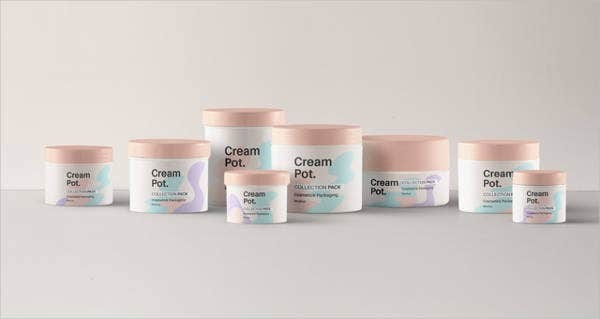 Inserting your brand logo and ingredient list on each mock-up will be a breeze with different designs, styles, fonts, and various image-editing software–compatible formats to choose from. They give the impression of photorealistic results. Every mock-up already looks as they should as if they are already out in the market. Every detail was designed specifically for design and utilization value. We do not just value its outward appearance, but how it holds up the actual goods as well. 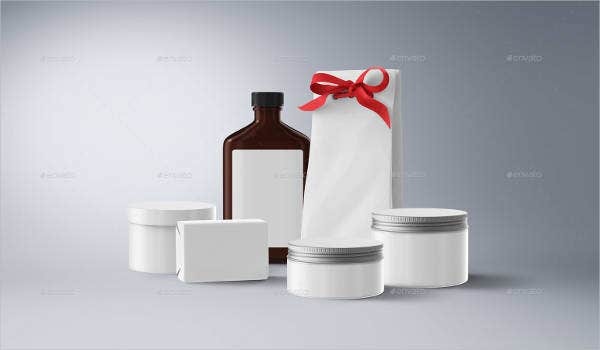 Every type of beauty product will be showcased in any type of packaging you prefer. They are on trend. We have studied the market and grouped which styles work best for profitability. They are great value. Editing and printing of the mock-up designs will never be at any added cost to you. 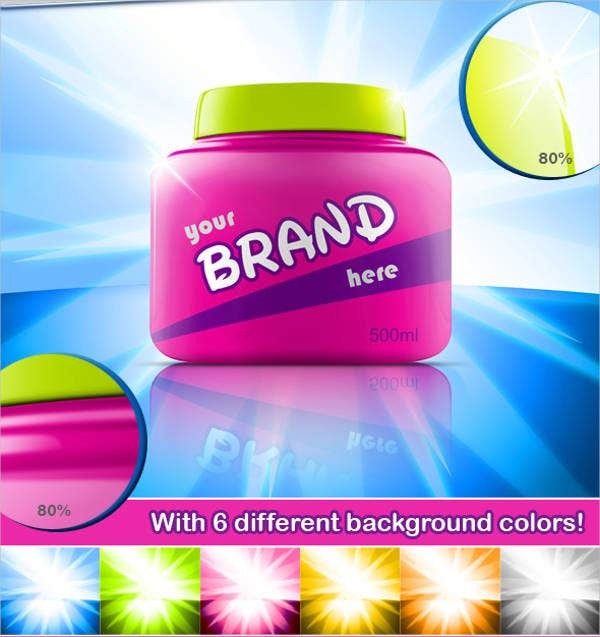 However, some mock-ups we offer on our website may entail you to shell out a basic royalty fee in case you’re deciding on commercially distributing some of our mock-ups. 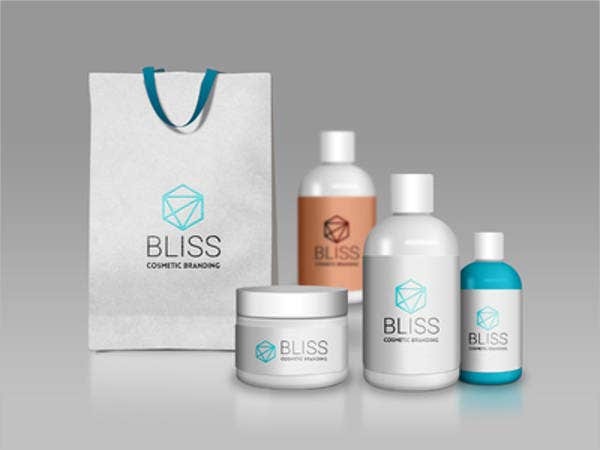 Promoting your line of cosmetic beauty products has just been made as accessible and straightforward by our mock-up designs. Use them today and watch your products fly off the shelves!